Product of 100% plant origin. 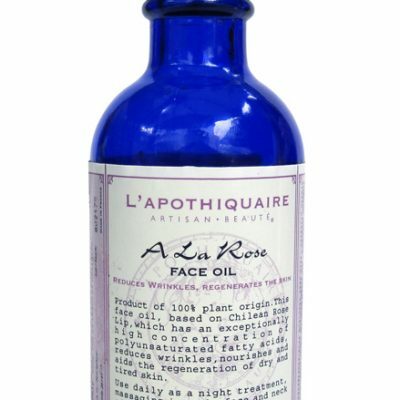 This face oil is based on Chilean Rose Hip, which has an exceptionally high concentration of polyunsaturated fatty acids to reduce wrinkles and regenerate the skin. It absorbs quickly into the skin and leaves no oily residue. 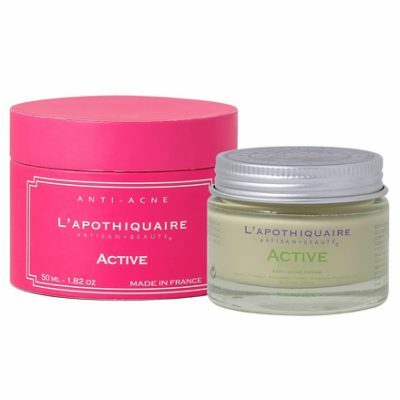 Active has strong anti-infectious and anti-inflammatory properties. It also contains zinc, which helps heal wounds and regulates the keratinisation process. Sulphur absorbs excess sebum and tightens pores. 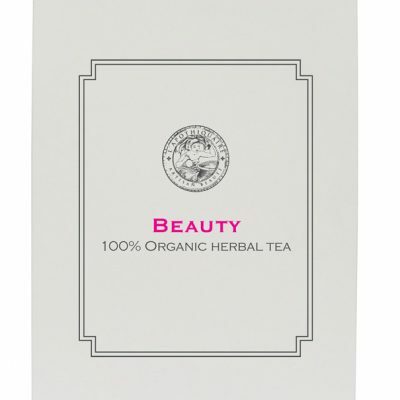 Finally, honey a vital element for soothing infection stimulates epidermal cells and provides them with nourishment. 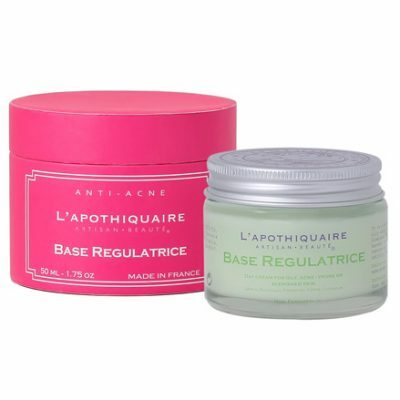 Base Regulatrice restores skin’s health, controls sebaceous gland activity while moisturizes the skin and keeps it beautifully matte. Our Beauty mix helps to strengthen hair and preserve your skin’s youthful appearance. Green tea: Helps flush out fluid retention. L’Apothiquaire Gift Certificate makes an ideal gift for any occasion. Gift Certificate can be used towards any products or services of your choice. Our Gift Certificates are welcomed at any L’Apothiquaire stand-alone locations.